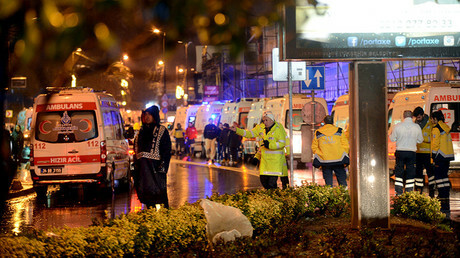 Survivors of the attack at the Reina nightclub in Istanbul that claimed at least 39 lives and injured almost 70 are sharing horrendous accounts of the moments the club-goers were massacred, ran over people in panic and jumped into the sea for safety. 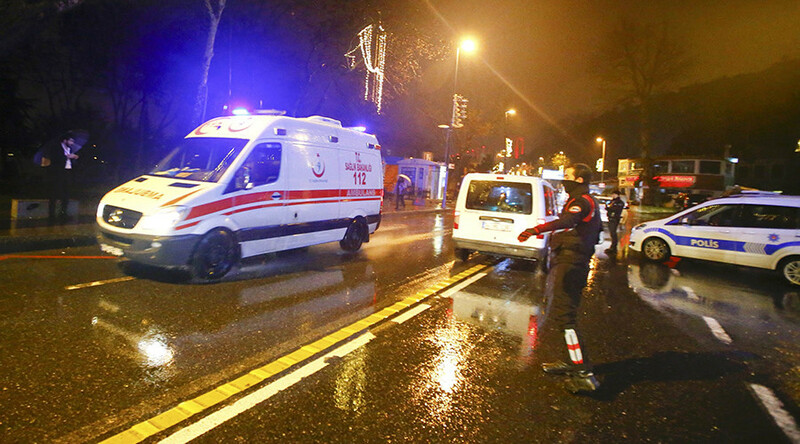 At least 39 people died, and over were 69 wounded as at least one man wearing a Santa Claus costume and wielding an assault rifle went on a shooting spree in the popular night club Reina in the Ortakoy neighborhood, in Istanbul’s Besiktas district amid New Year Eve celebrations there. 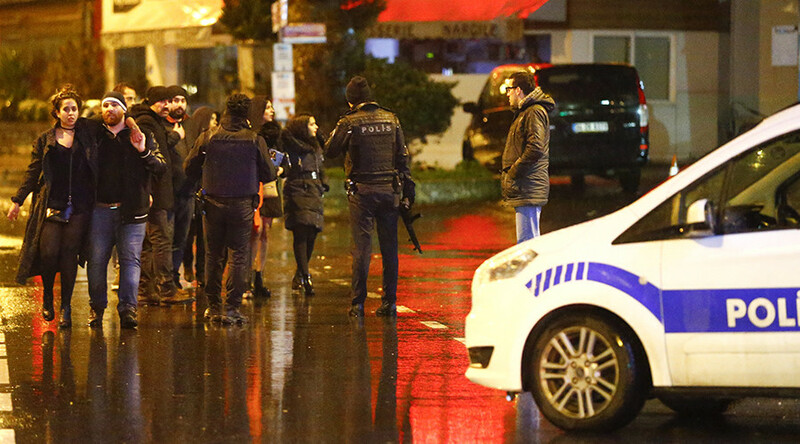 The attacker was reportedly speaking in Arabic.